Date nights should be sacred times to honor your relationship. 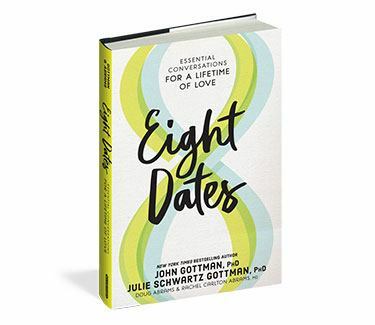 Eight Dates: Essential Conversations for a Lifetime of Love is available everywhere now. 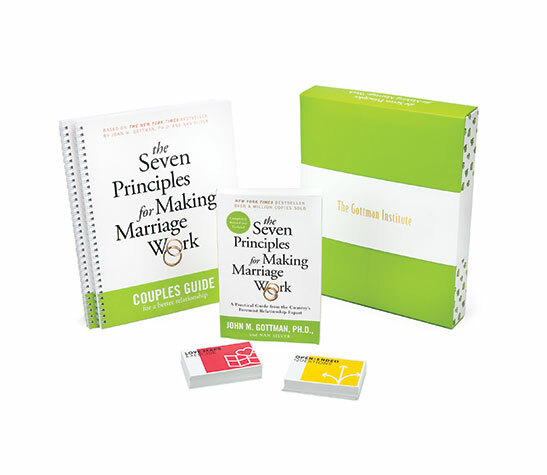 Click here to order your copy today. We need to increase awareness of the importance and place for couple recovery. 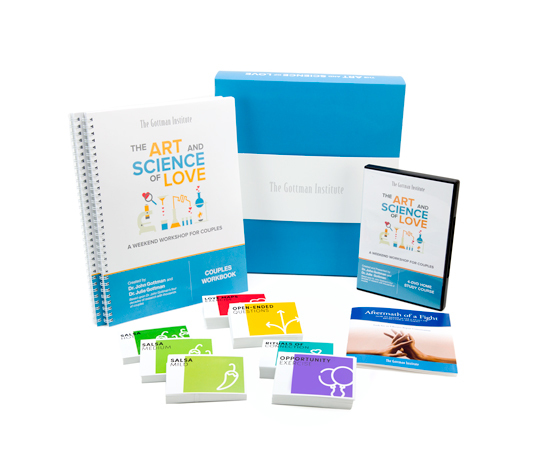 Before we post your Weekend Homework Assignment, allow us to briefly recap this week on The Gottman Relationship Blog.